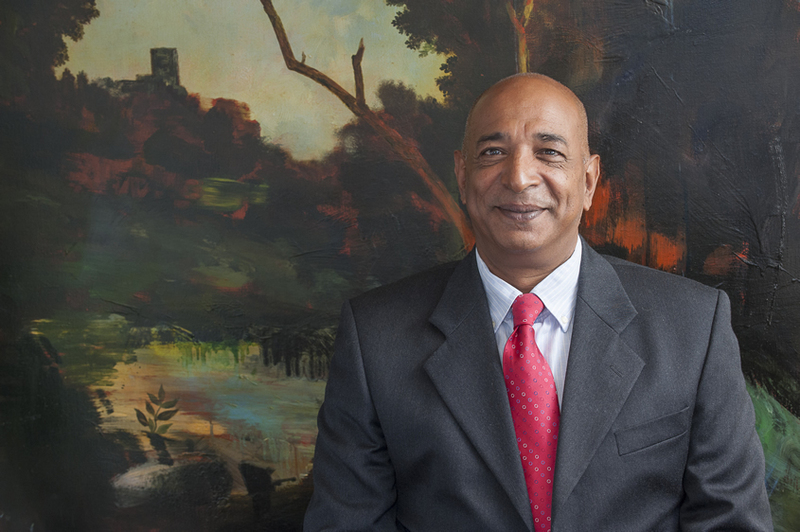 Raj Bisram is one of the UK’s leading auctioneers and dealers. He is one of the expert dealers on Sarah Beeny’s Four Rooms, Channel 4’s award winning show, and an antiques expert on BBC’s highly popular Antiques Road Trip, Celebrity Antiques Road Trip, Flog It! and Bargain Hunt. He has also appeared on Channel 4’s Posh Pawn. Raj became one of the Four Rooms dealers in April 2013 when it was hosted by Anita Rani. In 2014 the show won the RTS Best Daytime award and the National Reality TV Award. Four Rooms first aired on Channel 4 on 24 May 2011. Members of the public attempt to sell their valuable and collectible items in exchange for a cash offer from one of the four dealers. 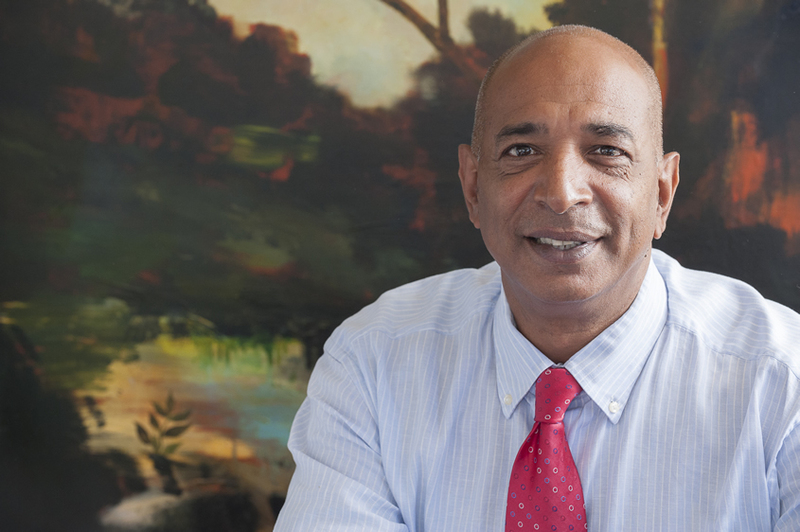 Raj is co-owner of Bentley’s Fine Art Auctioneers which attracts a wide range of high quality fine art, antique furniture, fine quality porcelain, chattels, silver and jewellery at its monthly auctions which caters to a world market. Their popular specialist auctions over the years have included sales of classic motorcycles, fine wines, horology and American Indian art. 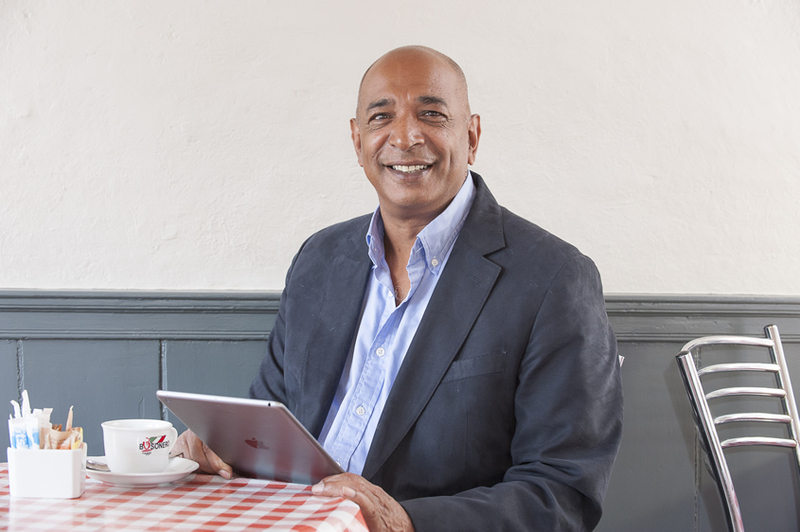 Raj and his business partner are the innovators behind the British Silver Hallmark Recognition app which enables users to identify silver marks from a database of 20,000 marks, making silver identification easier and much quicker than looking through books. The app is used and endorsed by antiques industry professionals. Throughout his life Raj has had a love of magic. He’s a former member of the Magic Circle and has performed magic all over the world to celebrities and royalty. He has frequently brought together his talents as a magician and auctioneer to raise many thousands of pounds for global and local charities including Pestalozzi International Village Trust, Demezla House and The Variety Club of Great Britain, as well as many others. 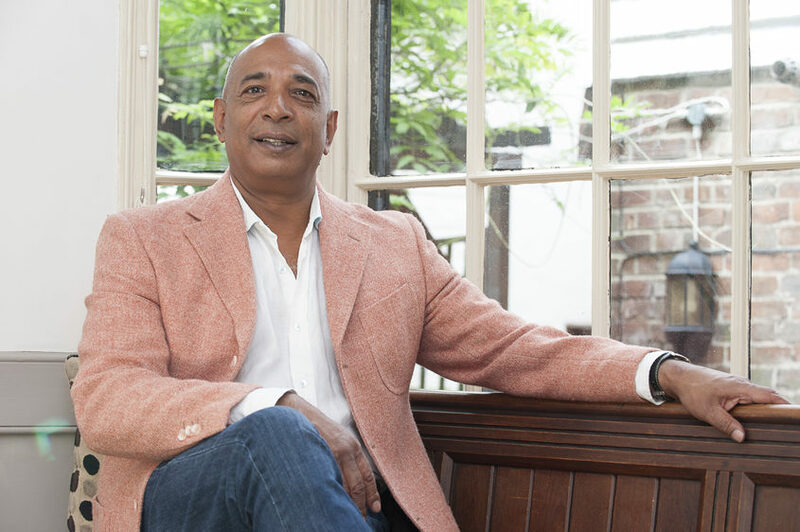 Raj is available for compering, after dinner speaking, celebrity auctioneering, valuations and voice overs. Raj was born in 1956 and raised in London. He went to Highgate School. After leaving school as a young man Raj joined the British Army where he was a Physical Training Instructor. Here he found a passion for skiing and it was from the British Army that he went on to become a Ski-Racer and then Road Manager to the World Ariel Stunt Team, and then later becoming the 1st non-Austrian qualified ski instructor within Austria.